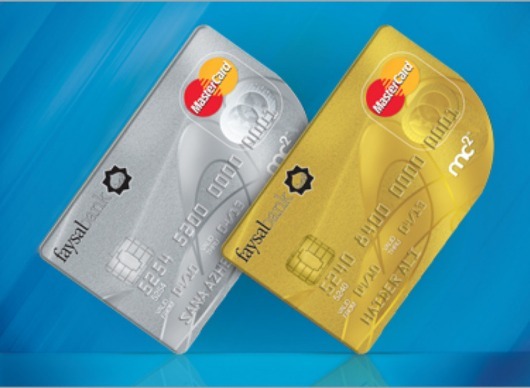 THE INTERNATIONAL ATM CARDS IN PAKISTAN WHICH IS BEST FOR ONLINE SHOPPING. 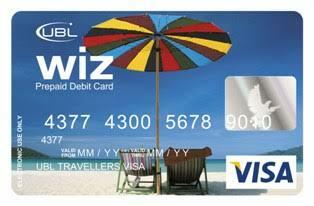 How to get International ATM cards in pakistan for free of cost. In Pakistan if you are making online shopping you must need the virtual ATM card.But how to get this card it easy read the following methods. 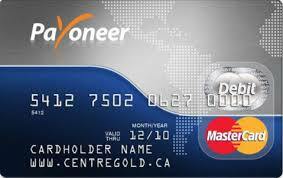 Whether you are a business owner, professional or freelancer, Payoneer offers you multiple ways to get paid online by your international clients and global marketplaces – quickly, securely and at low cost. Want to shop online? No worries! Faysal Bank, in partnership with MasterCard, becomes the first ever commercial bank in Pakistan to introduce Mobit Virtual Card that allows you to make worldwide online purchases safely, with more control over spending.